Yes, we can! When we say we handle locks & keys, it isn’t limited to those in your home or office, but extends to vehicles as well.True, automobile keys programming is no easy job. 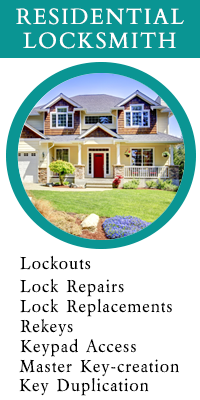 However, when Monroe Locksmith Service has got a team of dedicated experts who’ve mastered even the most intricate aspects of programming, getting such keys made is no longer as daunting or as expensive as it used to be. There’s a host of benefits associated with availing our solutions. One, you don’t have to pay out a hefty sum to get a replacement made. 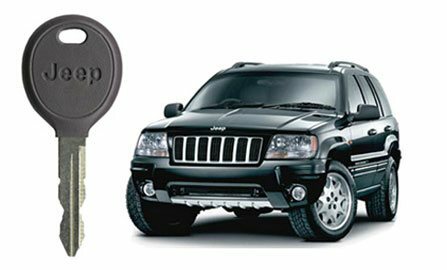 Two, there’s no need to wait for days, because our experts are known for their super fast automobile keys programming service (usually it takes us between 30 minutes to an hour). Three, you don’t have to tow your vehicle to our workshop because our workshop comes to you, no matter where you are in Monroe, OH area. We own mobile vans that facilitate the process. So, what are you waiting for? To get car keys made, dial 513-845-0069 today!